The gorgeous and stunning Aya. 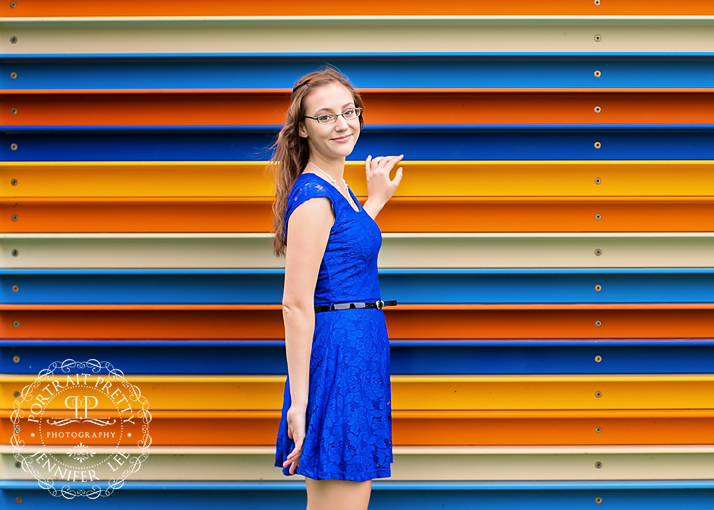 We did her Williamsville Senior Portraits at a few locations throughout WNY. Her day started with getting her hair and airbrush make up done by Lizzy Dugan. From there we headed downtown to the Albright Knox Art Gallery, which is one of my favorite places to photograph seniors. I just love the white marble, gorgeous columns and the sculptures around the building. Across the street is Deleware Park where I always take my seniors to if we are at the Art Gallery. During the summer there are boats on the river and the Park just gives a fun preppy college feel. I just love it. 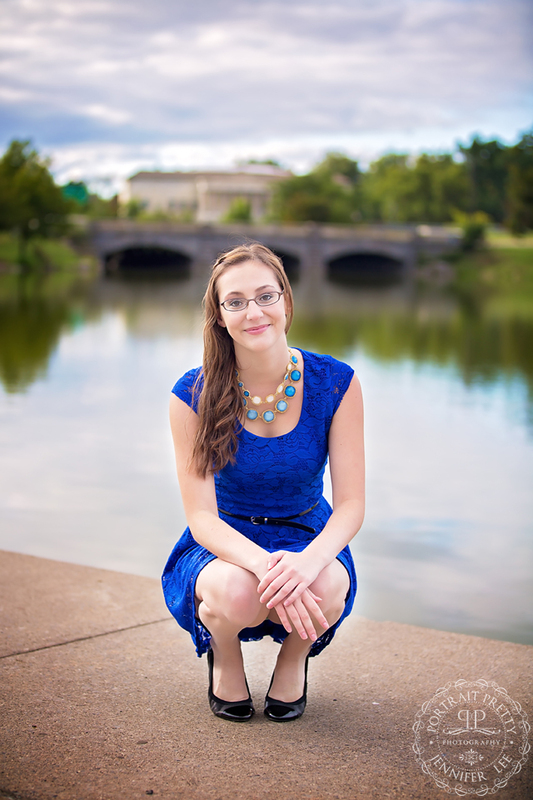 After we captured some amazing senior portraits at Deleware Park we headed to the waterfront. It was a tad windy that day, Aya had on a gorgeous flowy blue dress and she just looked amazing next to the blue skies and water. 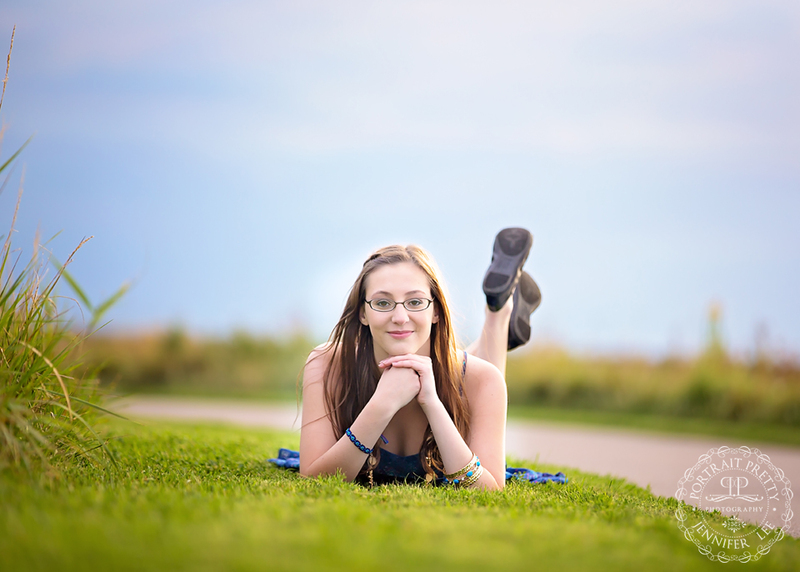 We took some images in the tall grassy field that just turned out stunning. After that we headed over to the Cobblestone District which I am a huge fan of for these sessions. Tons of texture, neutral tones as well as a preppy feel to the session. Check out the images before from the session and if you loved them as much as I do, book your Senior Portraits Williamsville NY with me today.